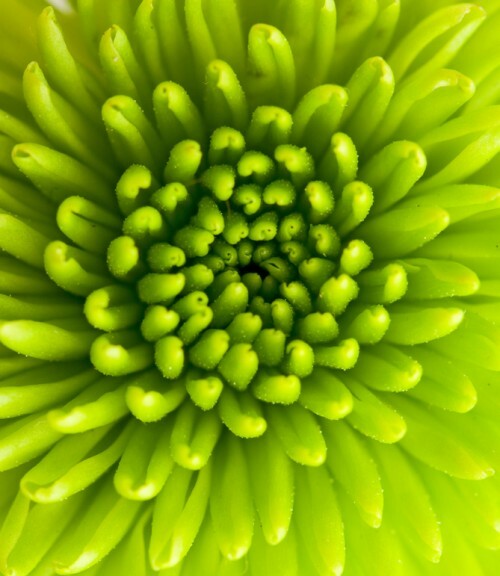 Javado’s mission and ambition is: the daily supply of an extremely large selection of plants of top quality to flower shops, wholesale traders and a large number of garden centres in Europe. 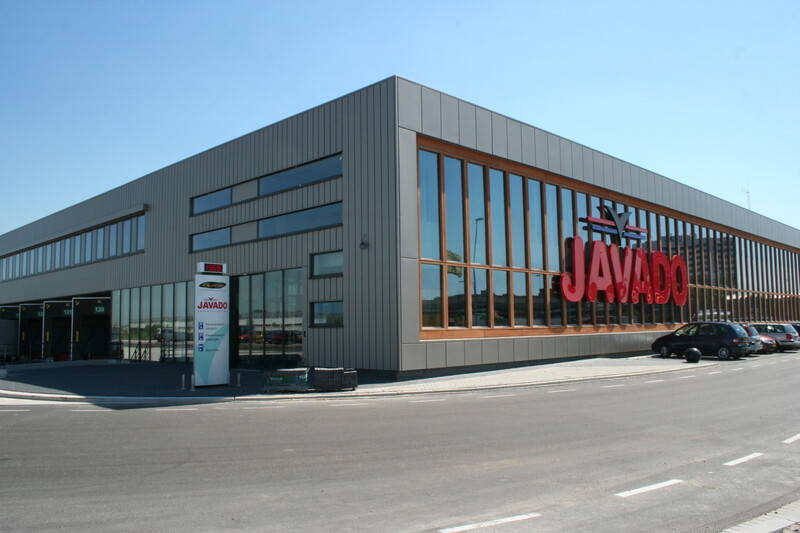 Plant exporter Javado was founded in 1982, and was one of the first exporters to directly supply garden centres. 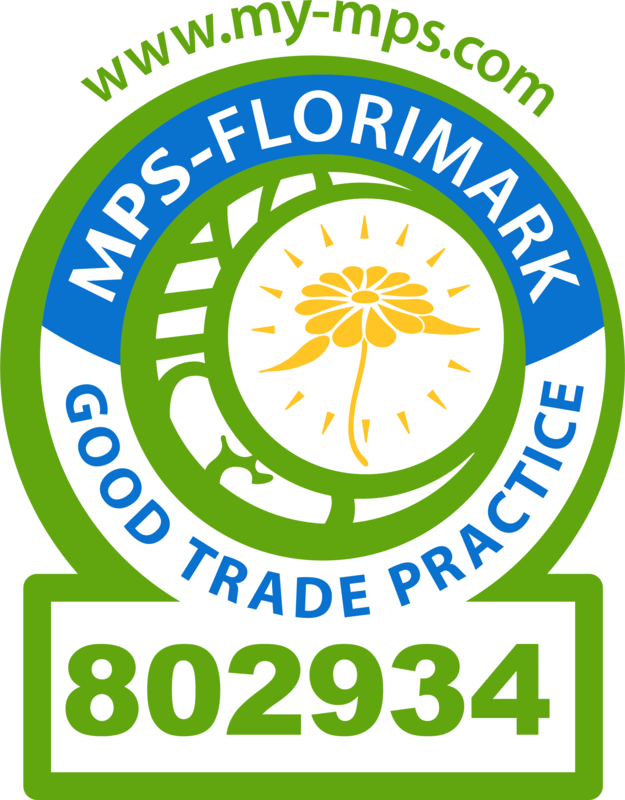 We don’t merely cater to the large players in the market, but are also a reliable and professional partner for the smaller garden centres and flower shops throughout Europe. Javado is situated in a modern and functional premises at FloraHolland Westland flower auction, where we work with a motivated and competent team of 40 professionals. We form part of the WBE group and are thus part of a healthy and stable company. Javado is the place to be for indoor plants, bedding plants, garden plants and hardy nursery stock. 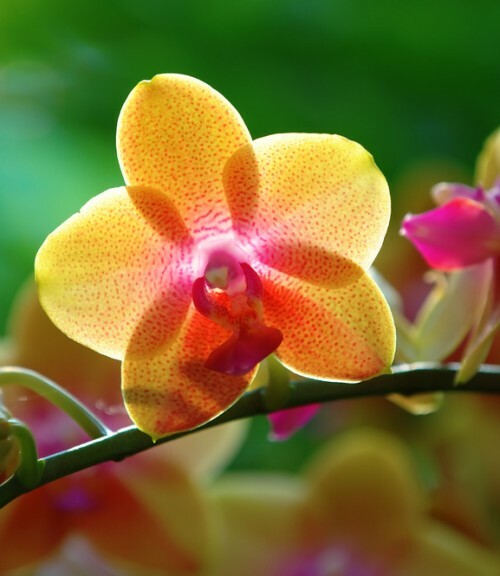 The same is true for distinctive products, such as carnivorous plants or special orchids. At Javado you are at the right place. Our unrivalled wide selection consists – depending on the season – of 5000 to 8000 items. Our product specialists, each with their own expertise, compile this selection with the greatest care, by always selecting the best products from more than 900 nurseries in the Netherlands, Belgium, Germany, Denmark, France, Spain and Italy. Management of this wide selection is a dynamic process which requires our undivided daily attention. We monitor the quality, availability and price level on a continuous basis, and ensure that our selection is up-to-date and of high quality at all times. As a driven and professional partner in pot plants, we want to be more to our clients than merely a ‘pur sang’ supplier. We help our clients in their business growth and success and gladly make the expertise of our own quick-witted marketing team available for this purpose. Our team develops creative ideas and surprising styling suggestions, and joins the clients in the thinking process regarding the right type of exposure on the shop floor. For all important sales times during the year, such as Christmas and Mother’s Day, we develop inspiring brochures jam packed with products and ideas with which the client can gain distinction and stand out from the rest. At Javado the logistics aspect is based entirely on our clients’ needs. We understand like no other how important it is for our clients to be able to perform large transactions as well as daily individual orders in a problem free manner, with just in time delivery. This is why we developed a unique logistics process, which allows our clients to place their orders easily, whilst we protect them from risky stock. We keep the order quantities small and the supply options open: the client is thus always assured of fresh products. Our approach promotes the rotation speed at the client and this is beneficial to the entire chain. Our selection is available in our webshop 24/7. Here you can view the entire up-to-date selection per category or by using the search functions. The photos provide a real-life representation of our selection and you obviously see the price assigned to the product. If you order in the morning before 5:00 AM, our product specialists will ensure that we receive all plants fresh that same day. We allow the plants to remain with the grower for as long as possible, because we realise that nobody can take better care of the product than the actual grower. If you prefer, we will supply your products with a price sticker or special label upon arrival. As the afternoon draws to an end, we prepare your order for dispatch and the truck departs to the final destination. You cannot get products any fresher than this!